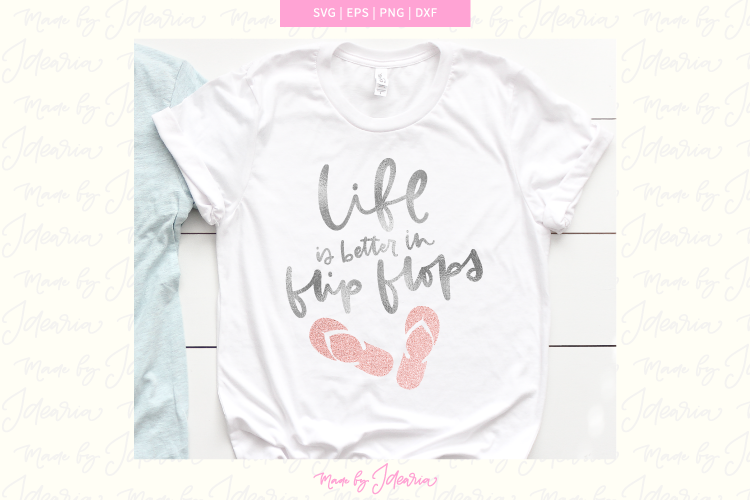 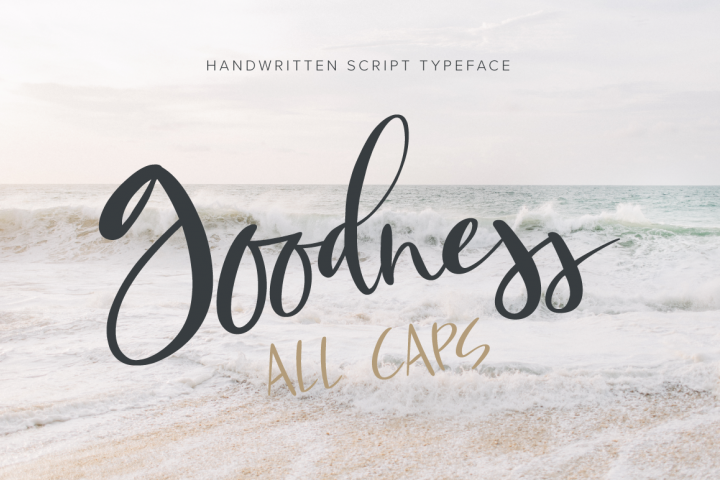 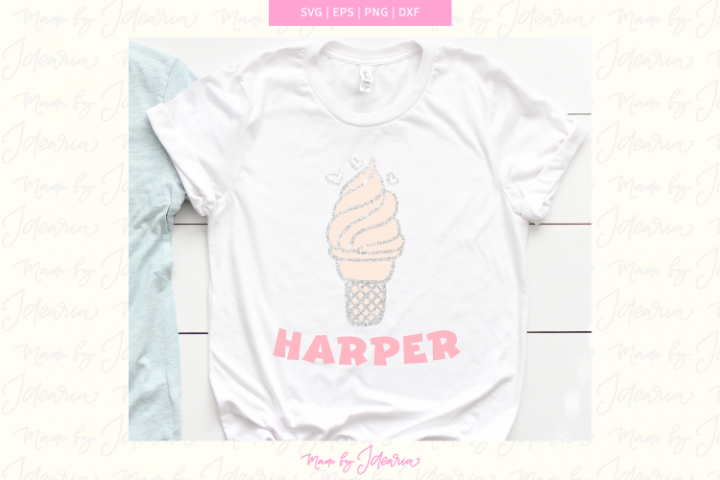 This summer svg files featuring a saying Life is better in flip flops would make a cute beach t-shirt. 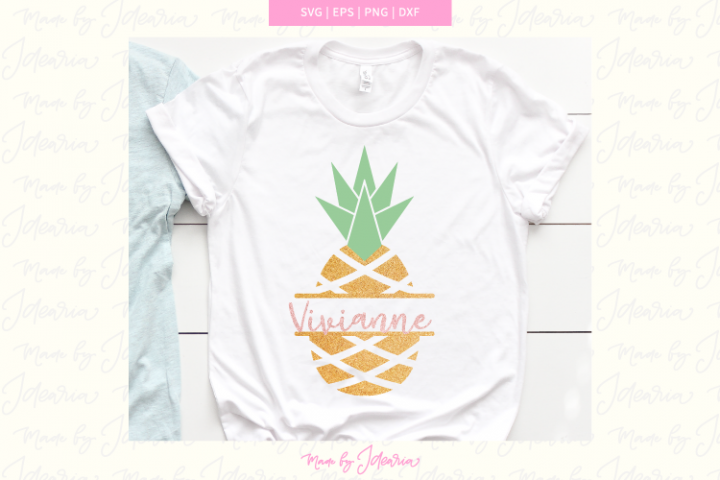 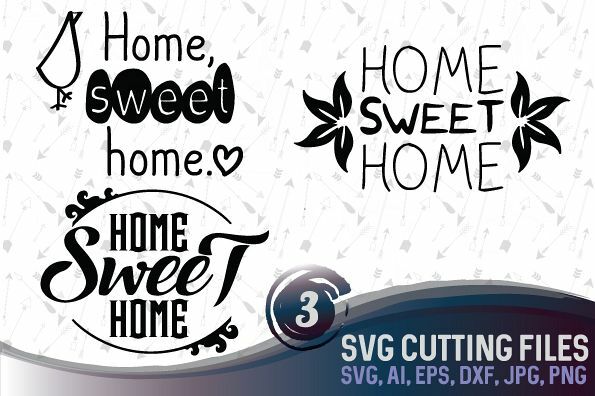 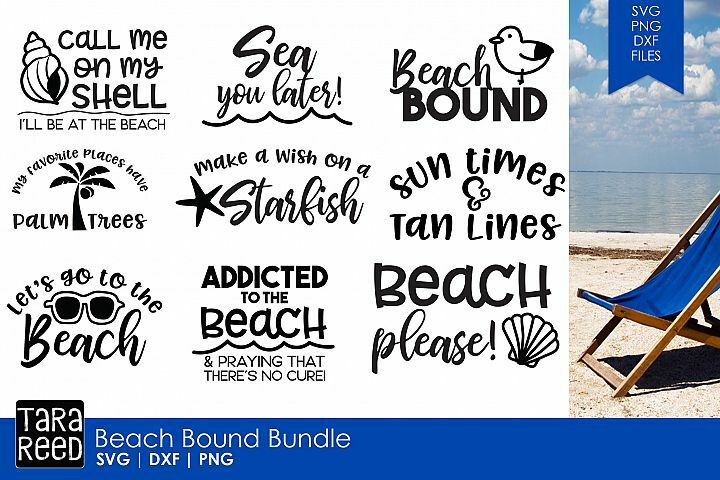 This cut file is compatible with Cricut, Silhouette or any other cutting machine that supports svg, dxf, png or eps file formats. 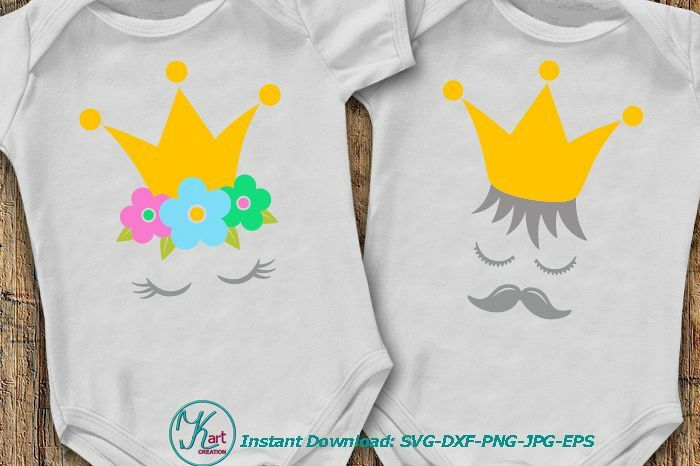 The design has multiple layers so you can easily change the color of a certain part of the design. 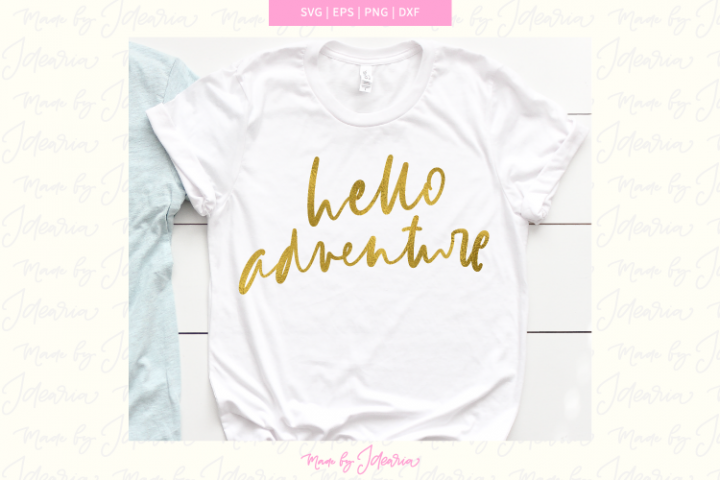 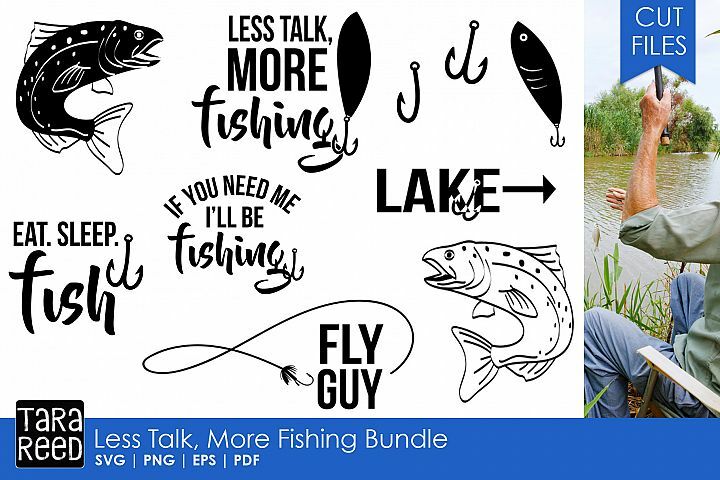 This svg design is featuring original, hand-drawn lettering which has been perfected to cut super smoothly in your cutting machine. 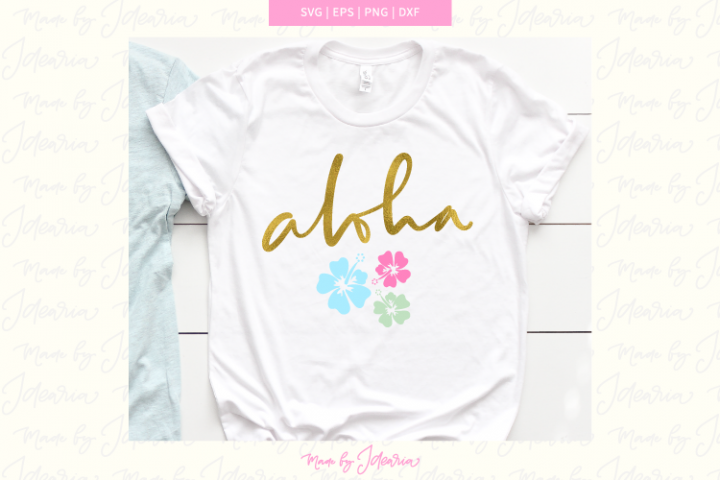 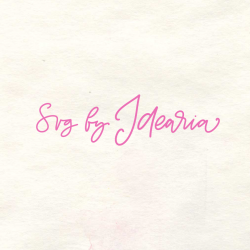 I hand lettered this design on my Ipad and converted a drawing into vector art inside a professional designer program Adobe Illustrator.